Sadia Abbas is Associate Professor in the Department of English, Program in Women's and Gender Studies, Rutgers University. She specialises in postcolonial literature and theory, the culture and politics of Islam in modernity, early modern English literature, and the history of twentieth-century criticism. She is the author of the book, At Freedom's Limit: Islam and the Postcolonial Predicament, and is working on a book on Greece and postcolonialism. 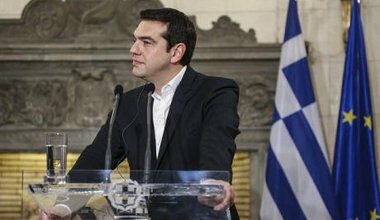 The Greek crisis reveals the way in which neoliberalism continues the instrumentalisation of internal critique that colonialism and neoconservatism have perfected.